Recently, a video of a pilot announcing his final flight to his passengers made everyone cry and made headlines on the internet. During his emotional farewell, Capt. 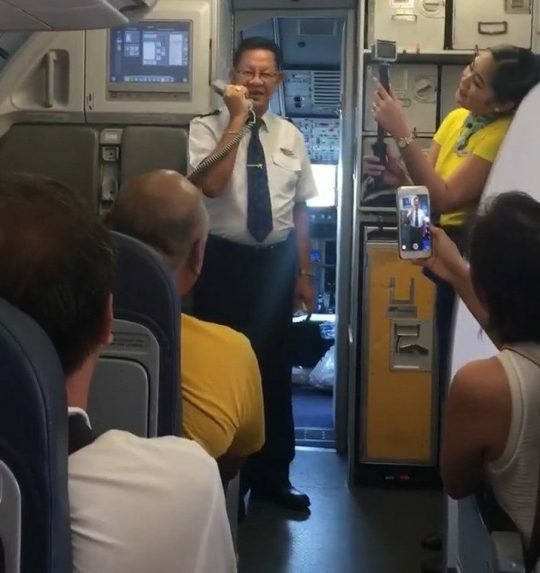 Rizalino “Totoy” Irizari became emotional as he delivered his poignant speech on his final flight as a pilot. According to him, the last 48 years have mostly been devoted to his company and missing his family during special occasions. 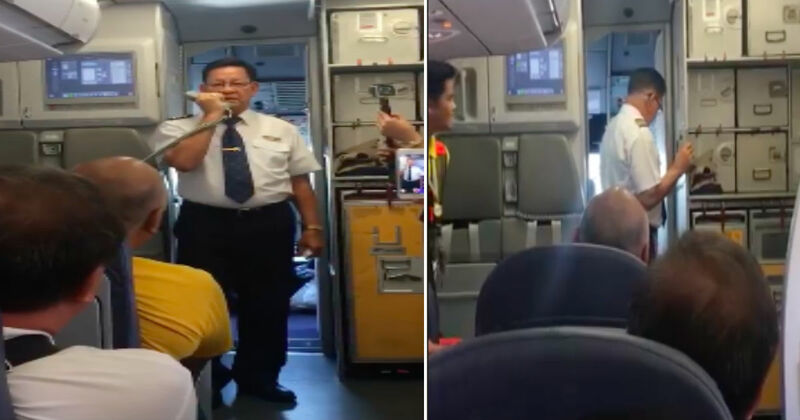 "I would like to inform you that in my career, this is my last flight here. 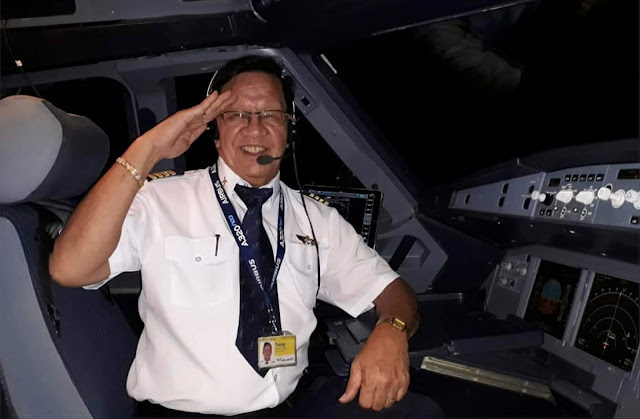 My 48 years of flying in aviation (have been) a big thing for me." 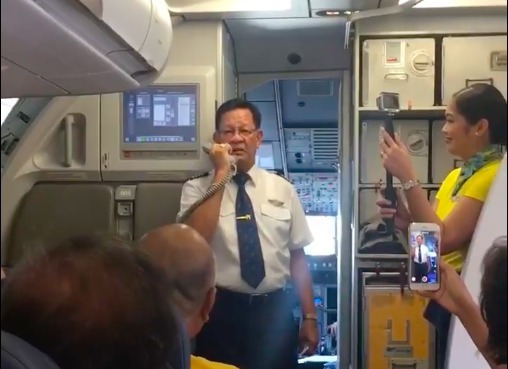 Tandingan told CNN Philippines there was a slight delay in their Cebu Pacific flight from Davao to Cebu as Irizari made his announcement. She also said that the family of Irizari was also on the flight. "Unusual kasi na biglang lumabas ang Captain holding the (mouthpiece) like meron siyang i-aannounce. So yun na po pala, he shared everything on the video tapos sabi pa nya pagdating namin sa Cebu may dalawang trucks who will offer him a water salute," she said. “I’m so blessed. Hindi ko akalain na mag-viral. Thank you, Lord. They are so inspired, they saw me as a role model… Thank you to the Lord because these children (have something to) look forward (to)." 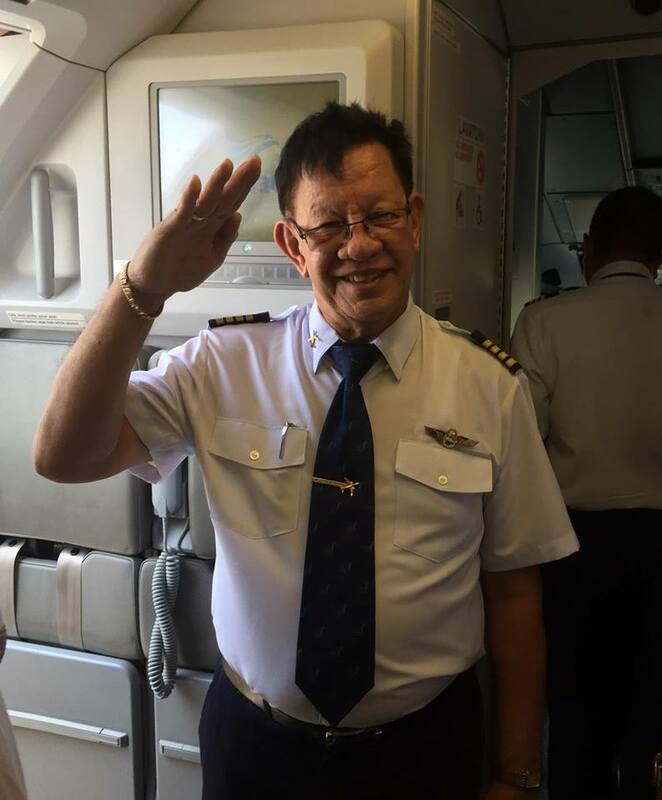 “During my flight, every time I saw kids, iyong mga 12 years old, I invite them to be at the cockpit… so that someday may picture sila na para paglaki nila may mindset sila na… I want to become a pilot,” he continued.